If you’ve been watching NFL football the past several weeks you’ve seen this commercial. “A little company.” Get it. 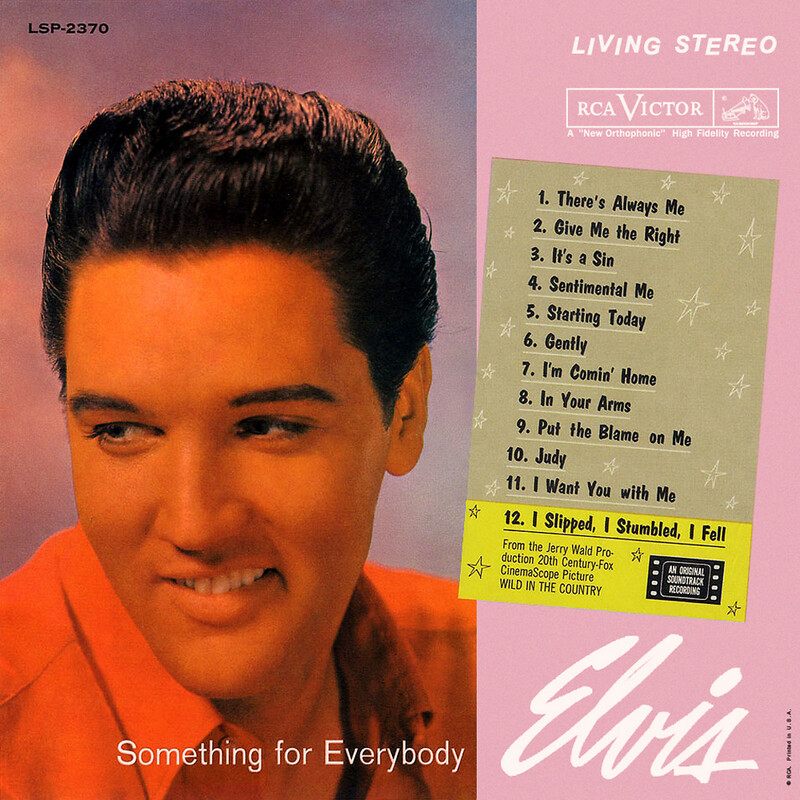 The Elvis impersonators were doing their take on a 1961 song by Elvis from this album. 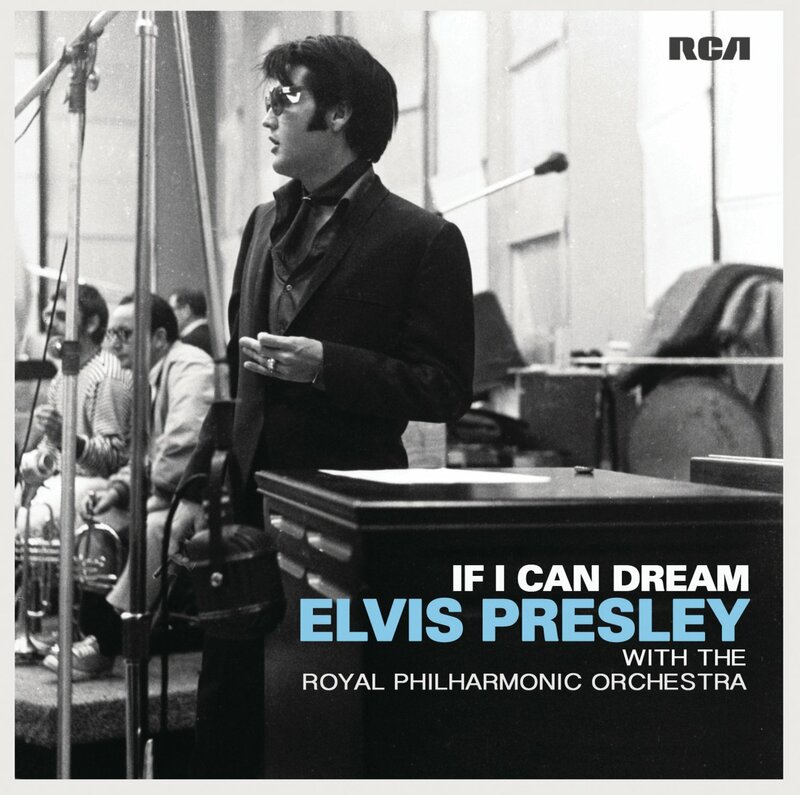 A beautiful ballad, we could easily blog that song from that 1961 LP, but instead, from an amazing track of Elvis and the Royal Philharmonic Orchestra. The video somehow manages to squeeze Elvis’ career into two minutes. Yes, it’s obvious how. The husband-wife team of “Captain and Tennille” rose to major stardom in the mid-70’s with the Grammy-award winning #1 smash “Love Will Keep Us Together.” A weekly TV variety show on ABC quickly followed. The Captain, Darryl Dragon, is the son of orchestra leader Carmen Dragon. He got his nickname when he toured with the Beach Boys, always wearing a nautical hat. When you watched or heard him you’d swear he was playing a half dozen keyboards at the same time. Vocalist Tennille could also handle keyboards. Their second album included a boogie track, written by Tennille and inspired by one of the Captain’s influences, performed here on Tennille’s TV talk show that was broadcast 1980-81. After 39 years of marriage, Tennille divorced Dragon in 2014. She expressed a lack of intimacy. ← Today’s highly interesting read (01/04/19): I took my property tax protest to the end. Would the appraisal district surrender?